Although trees can live for hundreds of years, they do come and go. At Calvary, trees are an important landscape feature. They are tended with care, especially the stately cedars. Sadly, last week one of the patriarchs of the cemetery had to be removed. 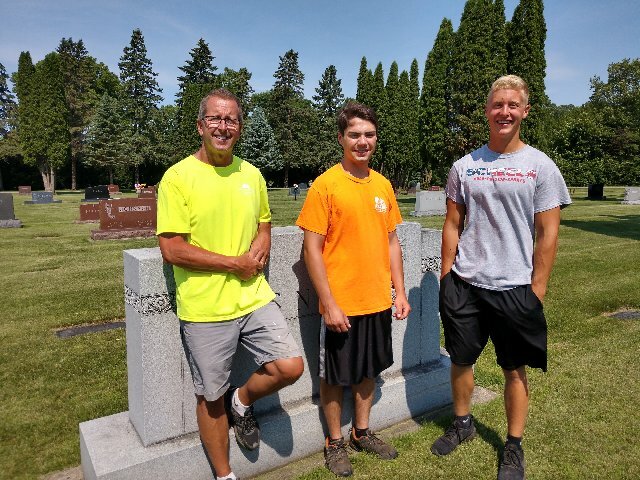 If you’d like to decorate a loved one’s grave with some holiday color, Calvary Cemetery is now taking orders for Christmas wreaths. Ordered wreaths will be placed on graves the week of Thanksgiving and will be removed after New Year’s Day (weather permitting). These 25-inch wreaths are Balsam Fir and feature a red bow with white-tipped pinecones. 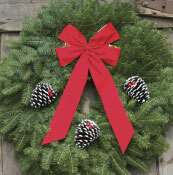 To order your wreath for $25, call Terry Miller at 507.995.1010.